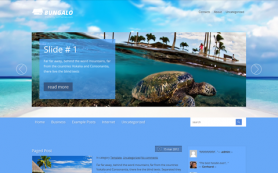 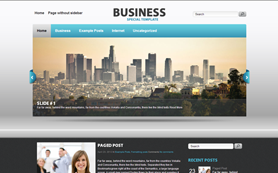 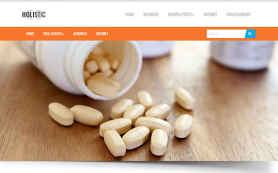 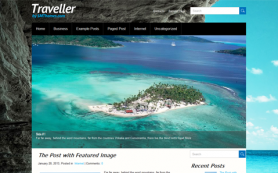 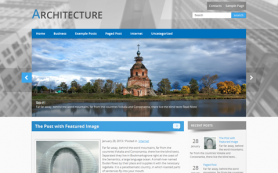 Travelo is a stunning multifunctional free WordPress theme. 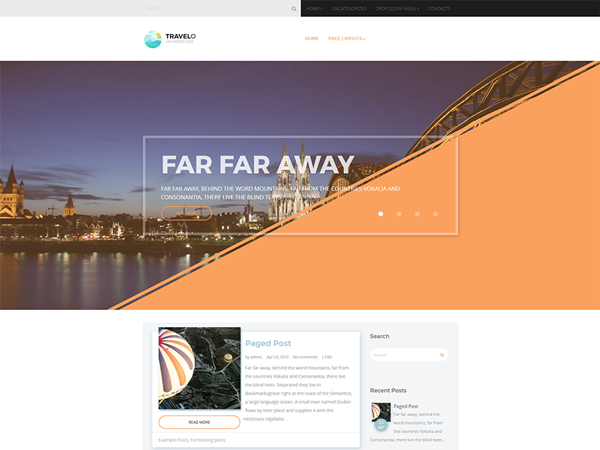 Its creative travel design inspires for building a website for a holidays agency or tourism company once you look at this perfect combination of white, orange and turquoise colors used as a foundation. 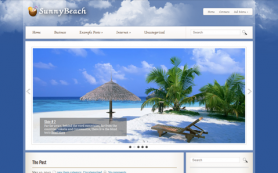 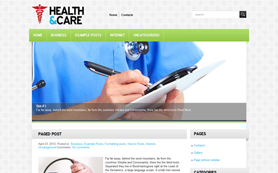 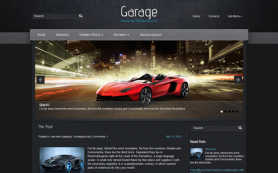 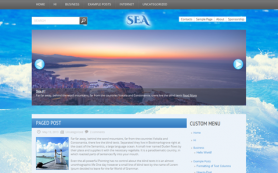 Besides, this theme is packed along with custom widgets, mobile-friendly design, contact form and google map shortcode. 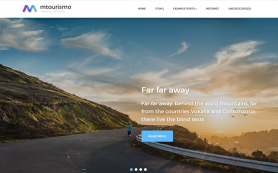 What can be more important for a travel oriented website than an interactive map? 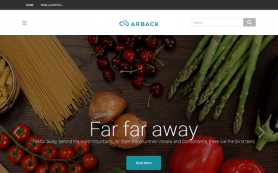 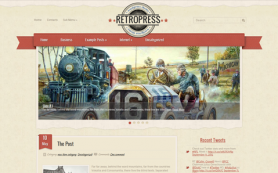 This WordPress theme provides it. 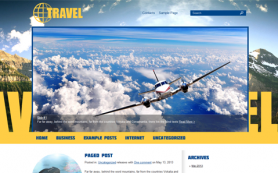 Get the best for your site - download Travelo!